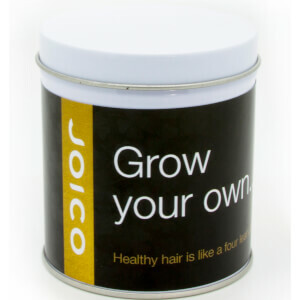 Receive a FREE Joico Grow Your Own Plant when you spend £40. Complimentary gift will be awarded at the basket. Offer valid for a limited time only, while stocks last. 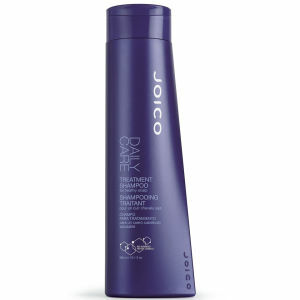 What an amazing conditioner! 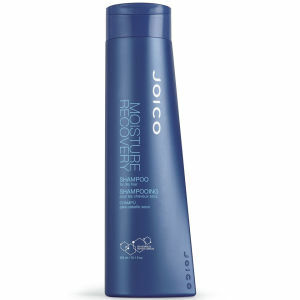 (so good if used with the shampoo). My hair felt as I had been to a salon! No need for serum after I had straighten my hair! Definitely worth the purchase!